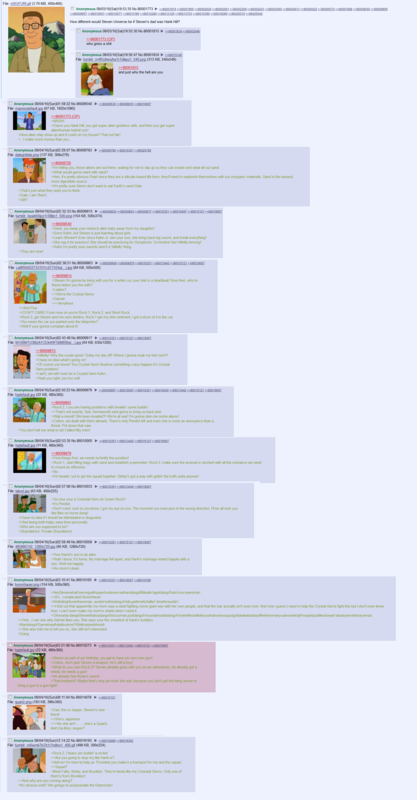 /co/ - Comics & Cartoons » Searching for posts with the image hash ‘QyrRkngLw643qy5TCFXN0Q==’. Searching for posts with the image hash ‘QyrRkngLw643qy5TCFXN0Q==’. 10 results found. or King of the Universe. How do you guys think this could work out? Where would Peggy fit into all this?